I can hardly believe how brilliant you are. Thank you so much! Genuine Huge Thanks for all your efforts to make our day so special! It’s often the little things that people notice! 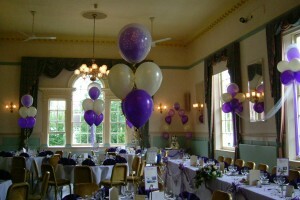 So make sure you have everything to make your wedding have the finishing touches that will make all the difference. Let’s start with the Church; here you can begin the celebrations in the way you wish to continue. 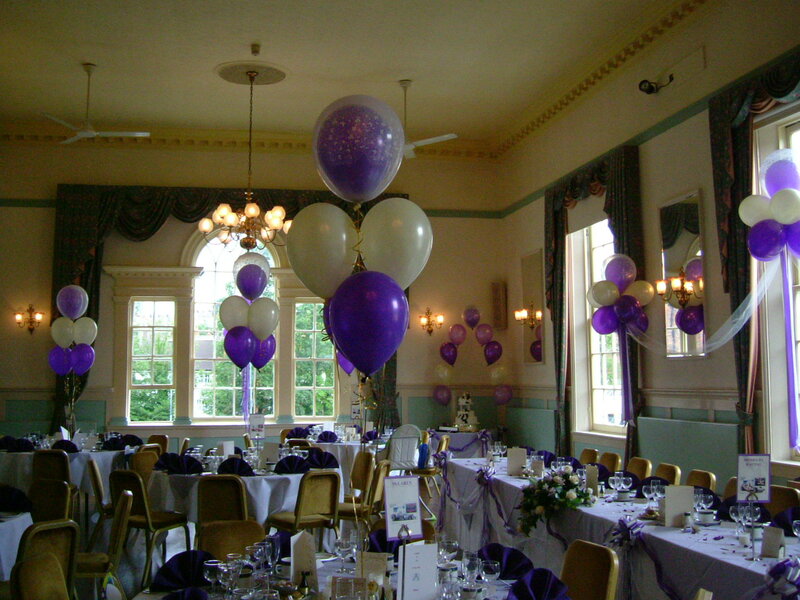 A beautifully decorated church will leave a lasting impression on you, your family and guests. This Isle was decorated with simple Ivory tulle and two coloured bows. Don’t forget ring cushions, dolly bags and other Bridal accessories. Simply ask for help, we are full of ideas. Maybe you have a great idea but don’t know how to put it into place? 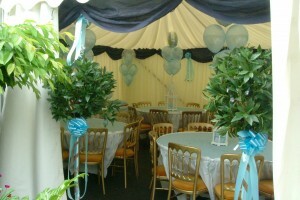 Again just ask, we will do our best to help you achieve your dream wedding at a price to suit your budget. 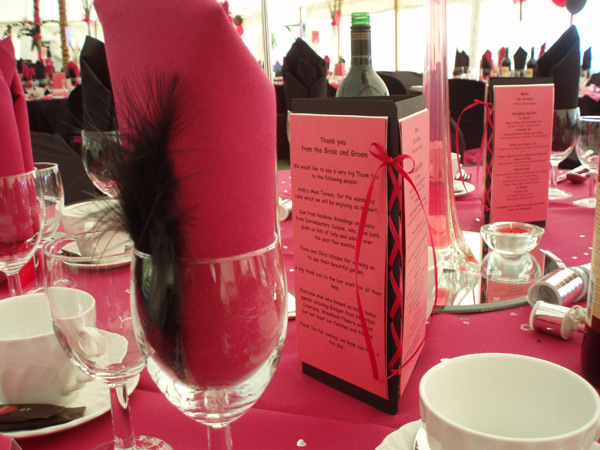 Table scrolls and luggage type place markers are an inexpensive finishing touch to your table. 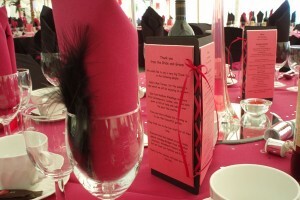 They are printed with the order of the day, menu and can also be made special with a poem or personal message from you. The luggage tag place markers are printed with your names and date of wedding and can be personalized with your guest name for a small extra charge. 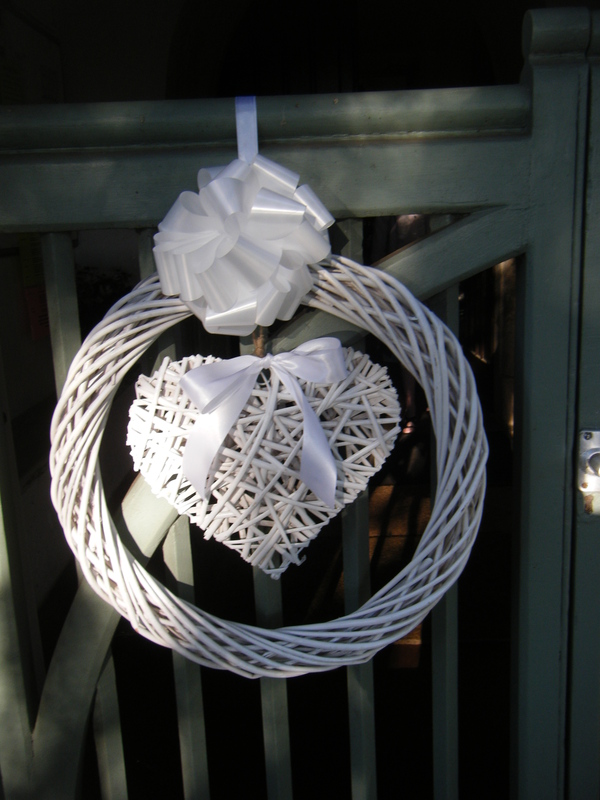 Available in a variety of ribbon colours. 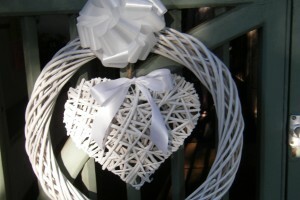 White, ivory or congratulations satin ribbon can be added for a small additional cost. 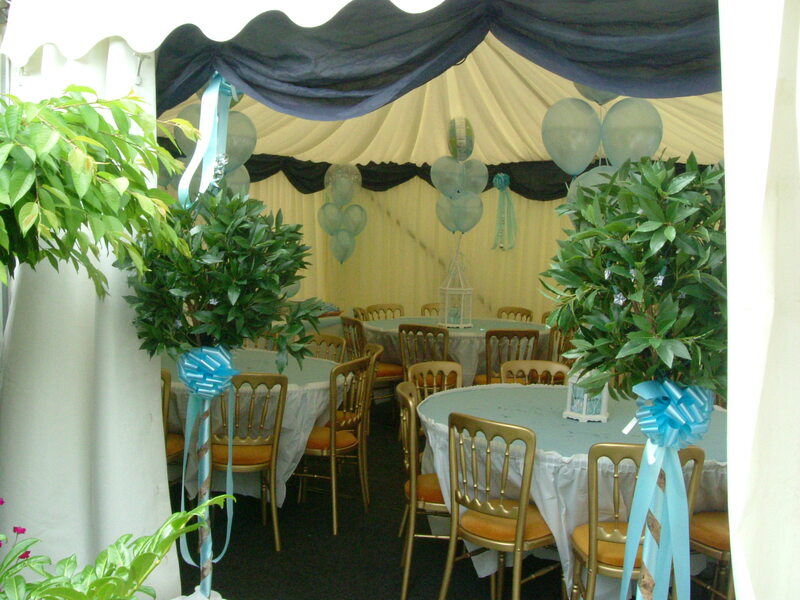 Also don’t forget table confetti, streamers, party poppers, wedding bubbles and confetti cannons – these can all be viewed in our showroom and purchased directly from us.